Treat your feet in warm weather. 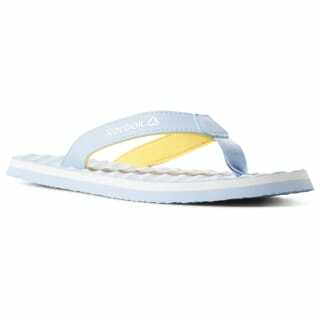 These easy on-and-off women's sandals have a textured footbed for a massage-like feel. 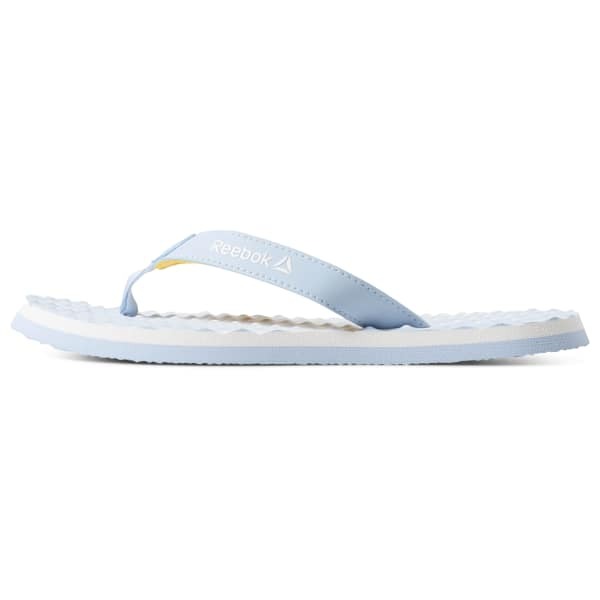 Made with a double-layer EVA outsole, they provide comfort in and out of the water.